The IFGW is proposing a set of regulations to protect crypto-assets investors – and help keep an eye on decentralised digital tokens, that include subjecting crypto-asset service providers to registration. 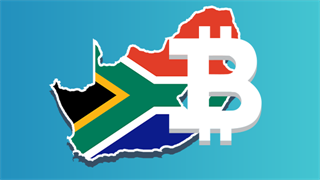 This "could lead to formal authorisation and designation as a registered/licensed provider for crypto-asset services operating in SA." The registration requirement will also apply to crypto-asset payment providers: wallet providers like Luno and entities that provide software that enable the storage of crypto-assets. 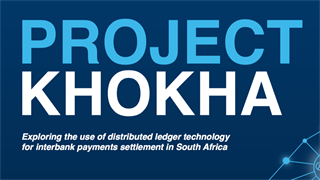 Those service providers would also have to monitor and report suspicious transactions, such as cash transactions of R25,000 and more. 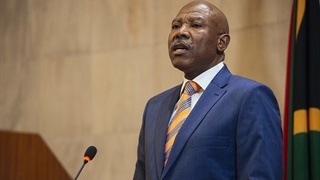 The paper is open for public comment until 15 February 2019 via email to SARB-FINTECH@resbank.co.za.